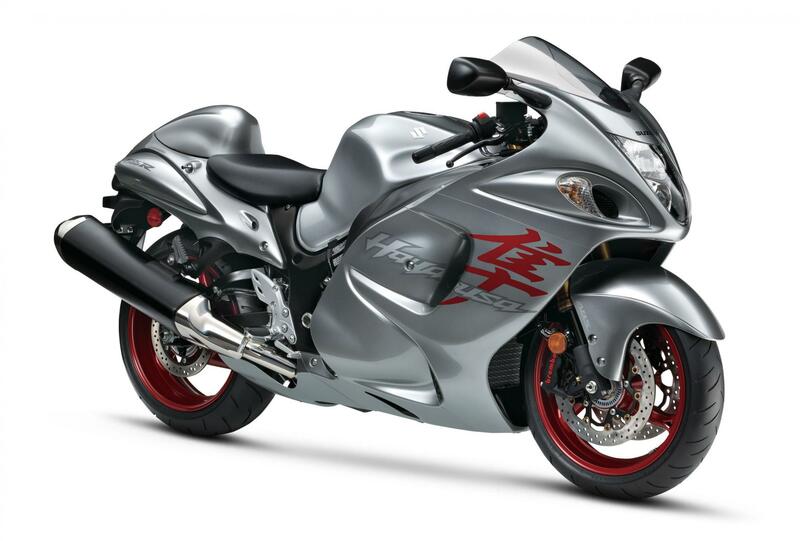 The 2019 Suzuki Hayabusa receives two new paint schemes - Grey/Red (pictured) and Black/Grey. The company is yet to reveal the prices of the motorcycle. Since it will continue to be a CKD, we expect SIMPL to retain the INR 13.65 lakh (ex-showroom Delhi) price tag. For 2019, Suzuki has introduced two new paint schemes on the Hayabusa, which are 'Grey with Red' and 'Black with Grey' options. Apart from the new colours, the 2019 Hayabusa remains unchanged. Reports suggest that the next-generation Suzuki Hayabusa will feature a turbocharged motor, updated electronic rider aids and entirely new cosmetics. 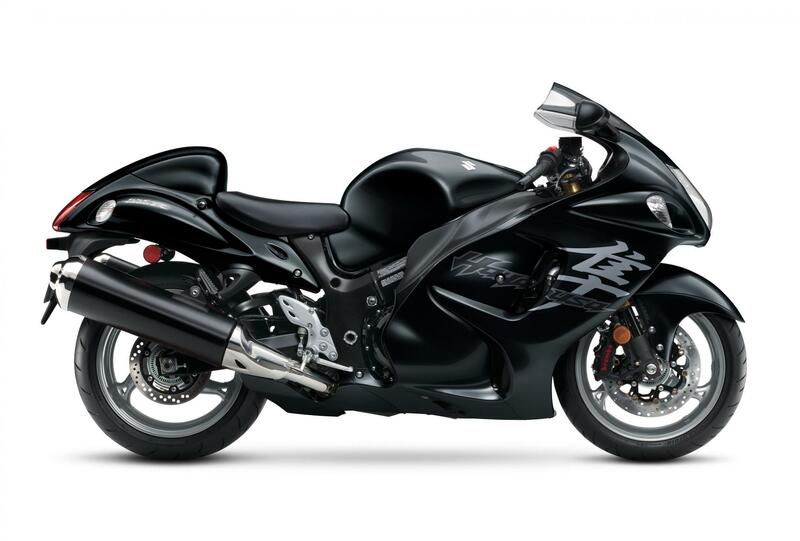 The Hayabusa is Japanese for 'Peregrine Falcon' and the motorcycle sure rides like one. The Hayabusa was the first production motorcycle to breach the 300 km/h mark with an unrestricted top speed of 312.2 km/h (194 mph). However, the top speed was restricted to 299 km/h (186 mph) after the 'Gentleman's Agreement', which was aimed at road safety. Apart from the new paint schemes, the 2019 Suzuki Hayabusa remains unchanged. Suzuki is reportedly developing a new-generation Hayabusa that is expected to be introduced in 2022.